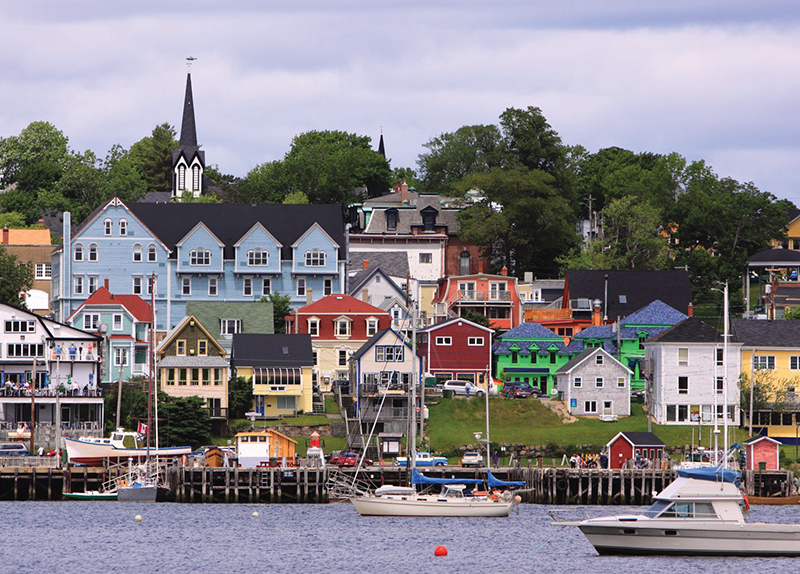 Old Town Lunenburg is a fascinating town in Nova Scotia, Canada, that looks like a blast from the past. It was originally planned as a British colonial settlement in 1753, and it has since retained its original appearance. Residents of Lunenburg have secured the town’s identity for centuries by preserving the unique wooden architecture of public buildings and houses, some of which are first-generation originals of Lunenburg. Walking through Lunenburg’s harborside streets will truly feel like a mini trip into the 18th century. The vibrant town is filled with acknowledged restaurants and exclusive shops that match perfectly next to historic houses that are vividly painted. Known for its economy of offshore Atlantic fishery, Lunenburg’s maritime legacy can be seen at locations such as the Fisheries Museum of the Atlantic, along with its aquarium. The town is also home to the Bluenose II, which is a replica of the iconic fishing schooner Bluenose. Fans of the supernatural can check out the notable Lunenburg Academy, which is famous for its ghost sightings. 1. Where is Old Town Lunenburg located in? 2. What is special about Lunenburg’s harborside streets? 3. What is Lunenburg Academy famous for? 1. 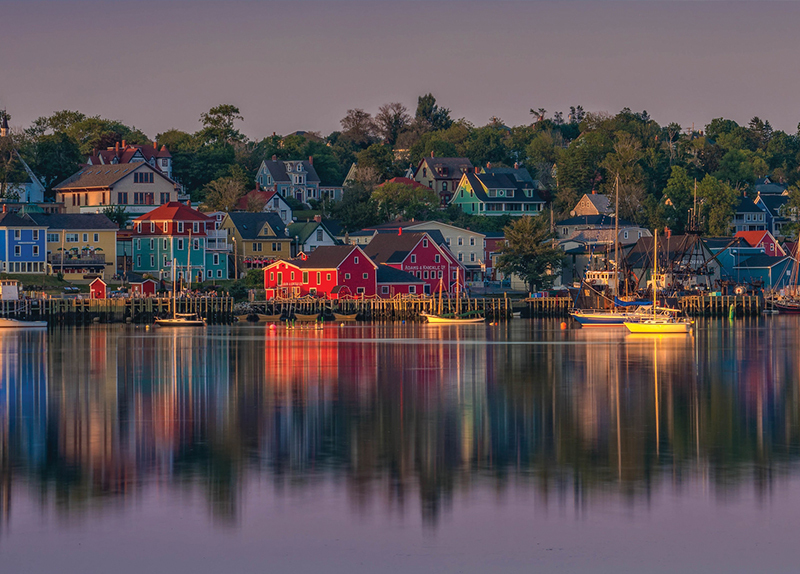 What stands out the most about Old Town Lunenburg to you? 2. Do you know of any other town that has retained its original appearance? 3. Do you believe in ghosts? If so, would you be willing to look for ghosts at Lunenburg Academy? 4. Are you interested in visiting Old Town Lunenburg?